​EveryOne Yoga School is dedicated to changing the world through top-tier yoga teacher training and continued education opportunities. 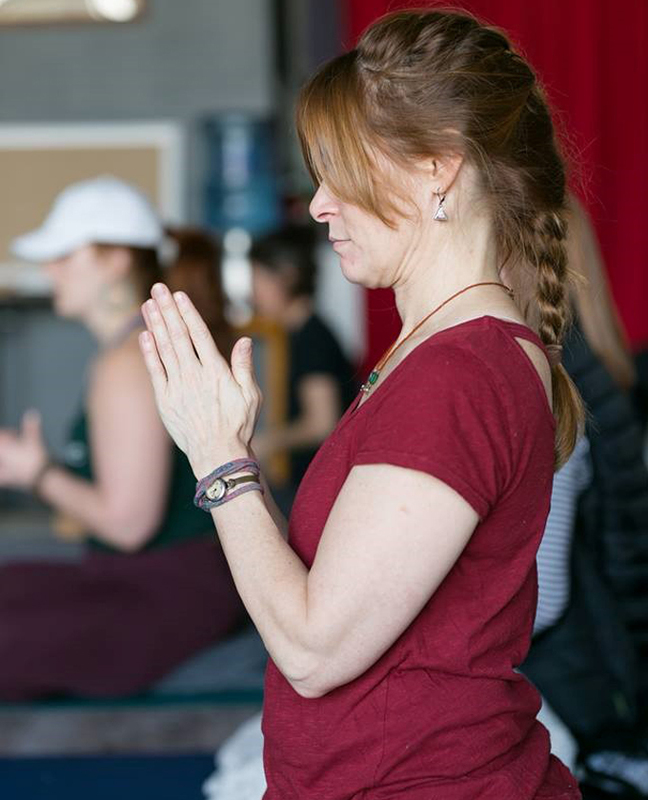 Our programs take students on a journey from dedicated yogi/yogini, to professional yoga teacher. We offer a variety of certifications for the purpose of making yoga accessible to every body, mind, and spirit. 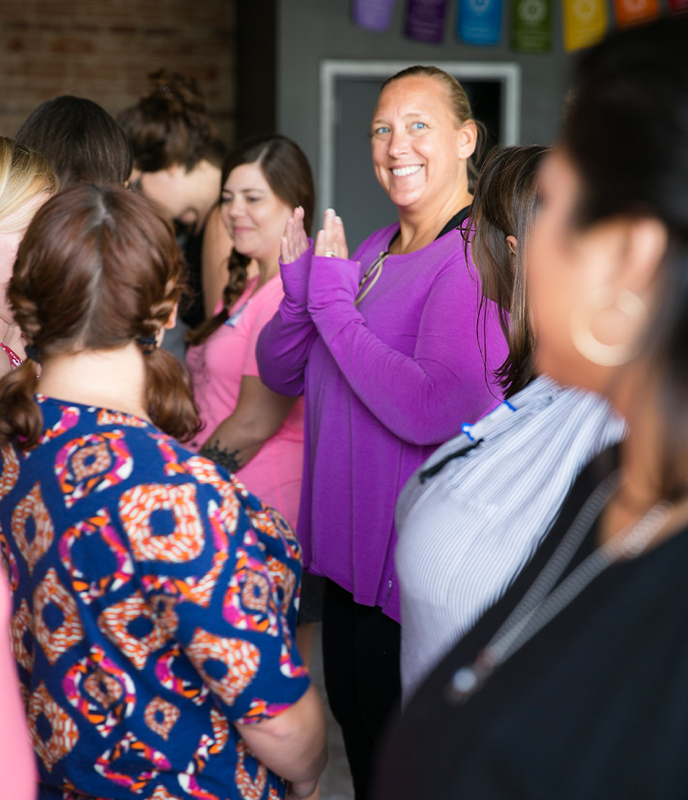 Since 2014, EveryOne Yoga School has been proud to serve the Tulsa area and surrounding communities. 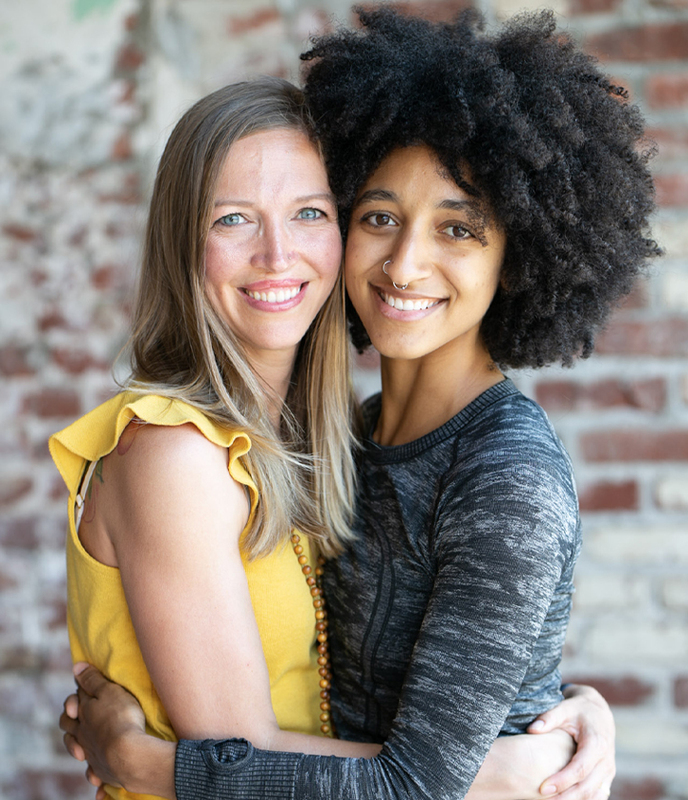 EYS offers both 200 + 300 hour Yoga Alliance Registered Yoga Teacher Trainings plus concurrent certifications in Trauma Informed Yoga, Pre-Natal, and many more. 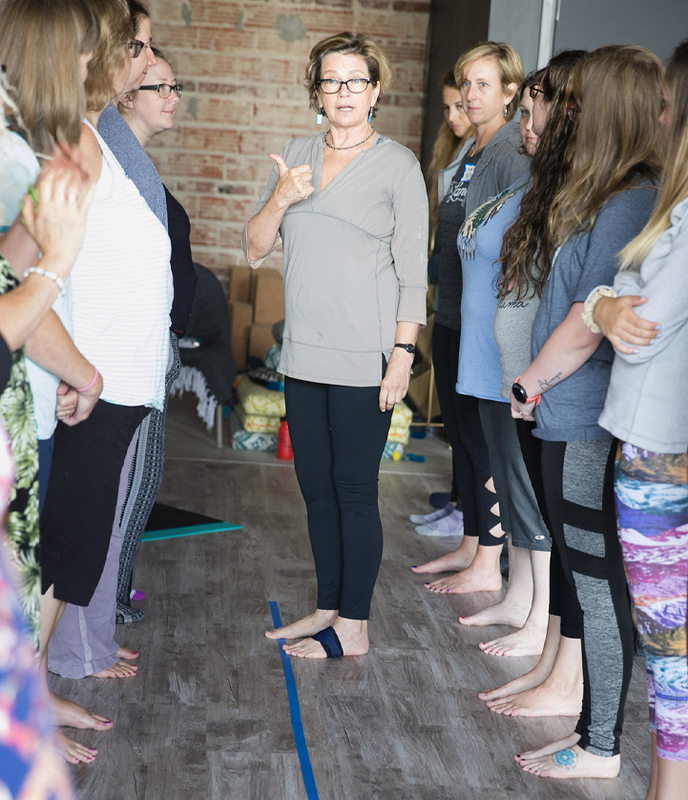 Our programs meet and exceed the requirements set forth by Yoga Alliance, and we are state licensed by the Oklahoma Board of Private and Vocational Schools. 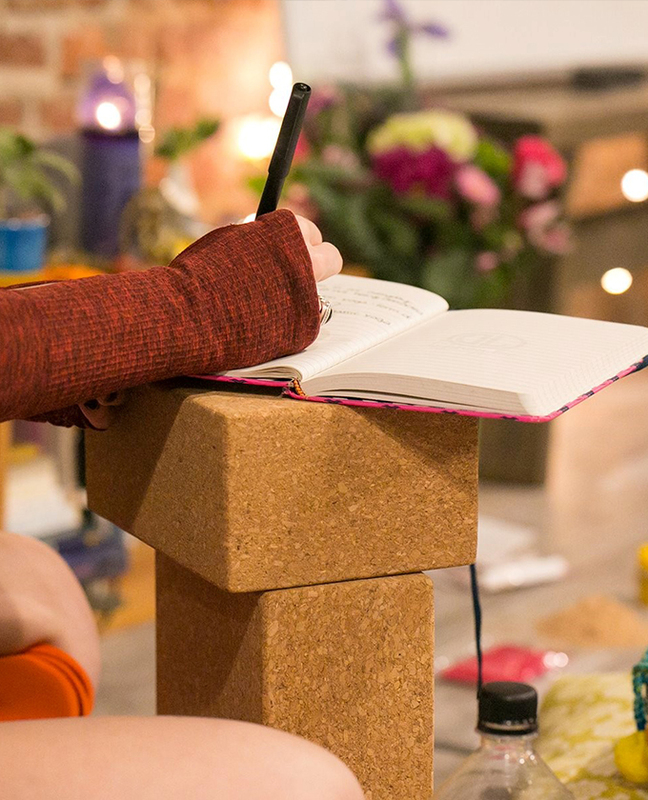 "I applied to EYS to become a certified yoga instructor, but received far more. 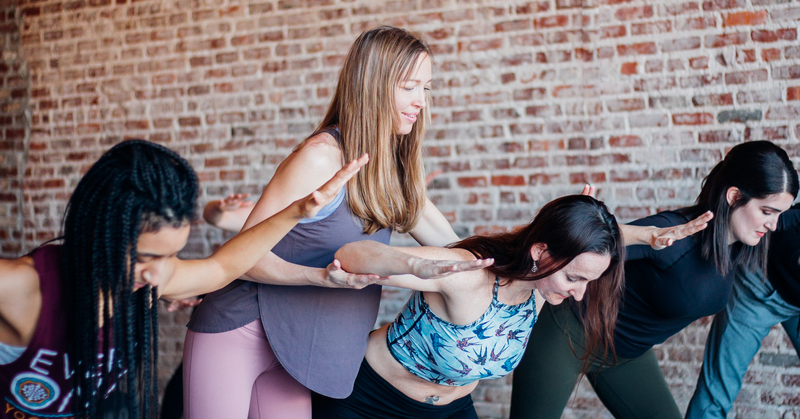 This program left me with not only the knowledge to go out and teach with confidence, but a deeper personal practice that helps me to be my authentic self and allows me to create space for others to do the same." We cannot teach people anything; we can only help them discover it within themselves."